Huge thanks must go to those with a personal connection to our servicemen, whose willingness to contribute family stories and photographs has so enriched this resource. If you would like to contribute digital copies of your family photographs and documents, or even if you just have a story to tell, we would love to hear from you. Please get in touch with the project team via our contact page. These two short documentaries have been created by Dave George, Sarah Batty and Freddie Gollins as part of our Student Documentary Project 2017. Dave, Sarah and Freddie are all BA Film and Media students here at Newcastle University. 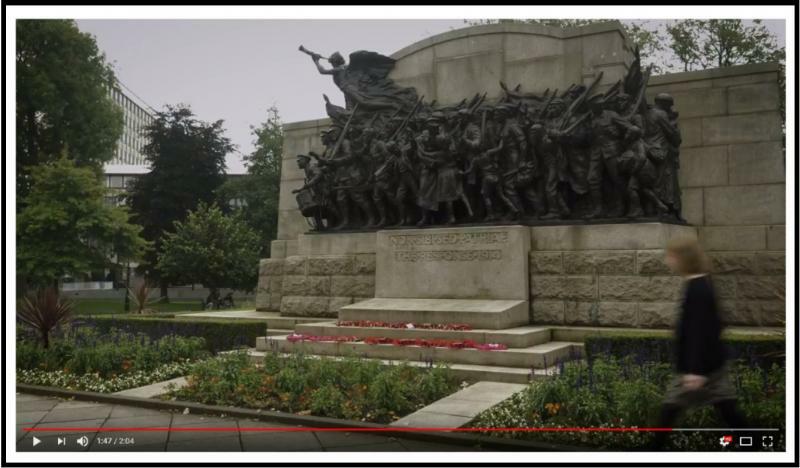 During the the Summer of 2017 they collaborated with our volunteers on the Universiteis at War Project to produce two documentaries, funded by the Heritage Lottery Fund. Thanks to all three students who have done a wonderful job of getting to the heart of this project in these two really moving films. This cartoon featured in the February 1915 edition of the Medical Gazette, the student publication of the College of Medicine at Newcastle. 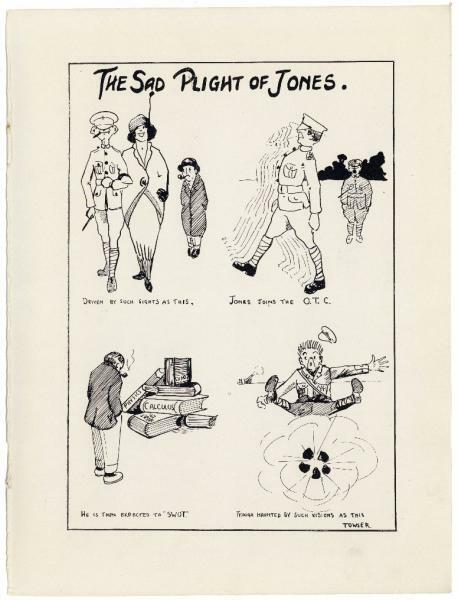 It was brought to our attention by one of the project's volunteers, Jessica Thomas, who has published a blog The OTC and the Plight of Jones about her interpretations of the cartoons and the history of the OTC. 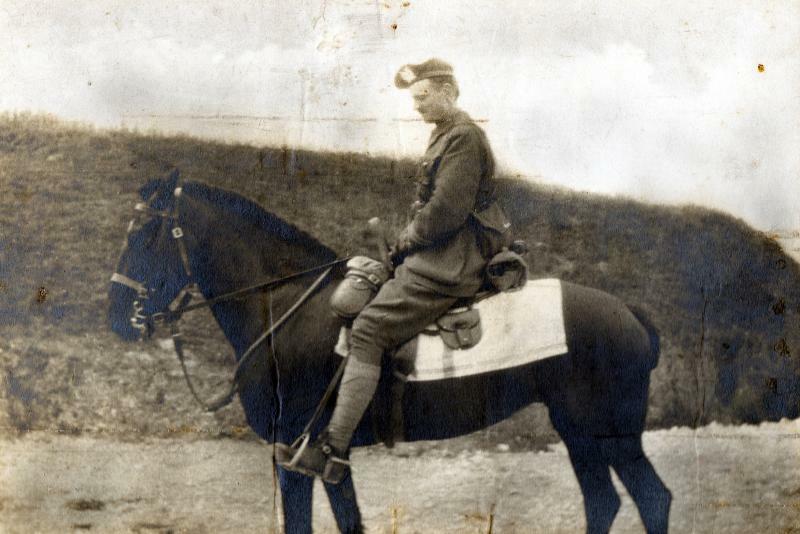 This image shows John Charlton, who along with his brother Hugh Charlton, fought and died in the First World War. The sons of Northumbrian artist John Charlton Snr, both men were talented artists in their own right - mainly of natural history subjects; another passion they both shared. Our project volunteer Sam Mitchell, who researched both of their stories, has also published a blog about the family: The Battle of the Somme: John and Hugh Charlton. 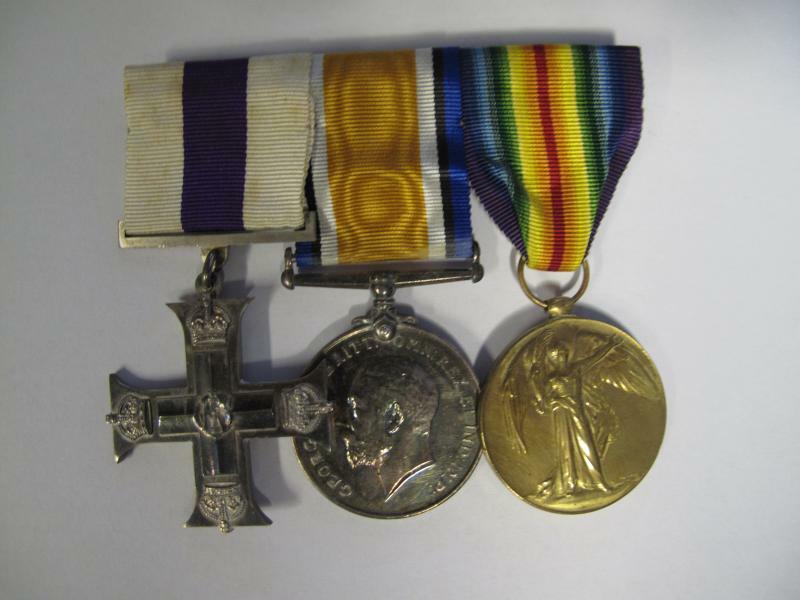 These medals were awarded to John Feggetter and are held by the Fusiliers Museum of Northumberland. 67 of Armstrong College's fallen fought for local Regiment the Northumberland Fusiliers. In her blog, project volunteer Rosie Setford researches the Regiment and the impact of the Somme Campaign: The Fallen Fusiliers of the 1st July 1916. This image shows one of our servicement, Eric Champness: Eric is 2nd from left. 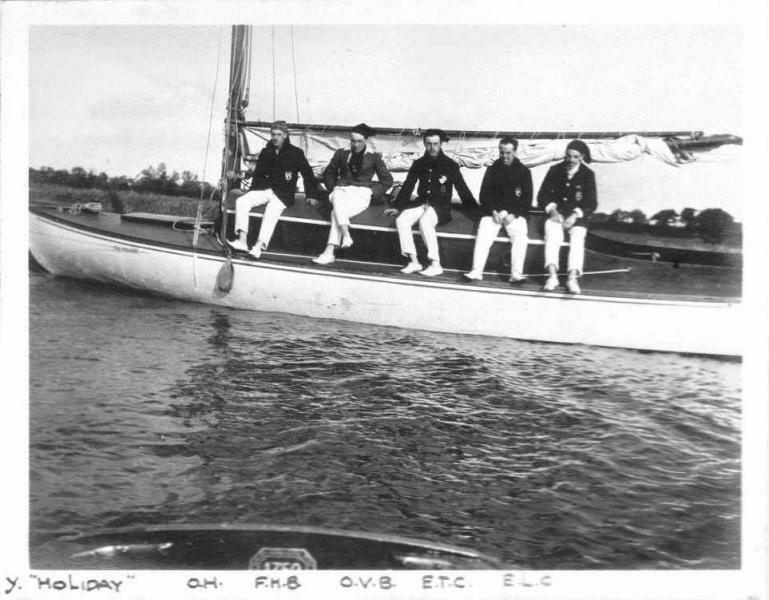 The image, kindly provided by Eric's Great Nephew Bruce Robb, shows Eric on a boating holiday in the Norfolk Broads in 1914 with his brother and a group of friends, some of whom were also students at Armstrong College. Bruce has kindly provided us with the link to his transcript of a 'ships log' of the holiday written by Eric's brother Edward: The Bach on the Broads. This embroidered Christmas Card is held by the family of Thomas Brown. According to family stories, Thomas made this card whilst at military training camp during WWI, and sent it home to his mother. See Thomas Brown's story. Over the last two years, a team of volunteers have been using the University Archives to tell the stories of the staff and students from Newcastle and Durham Universities who fought and died in the First World War. Searching through class lists, course handbooks, registration documents, graduation lists and student magazines, they have slowly pieced together the lives of those who appeared simply as a list of names on our campus war memorials. So this Treasure of the Month blog is just a little tribute to to those books of lists.